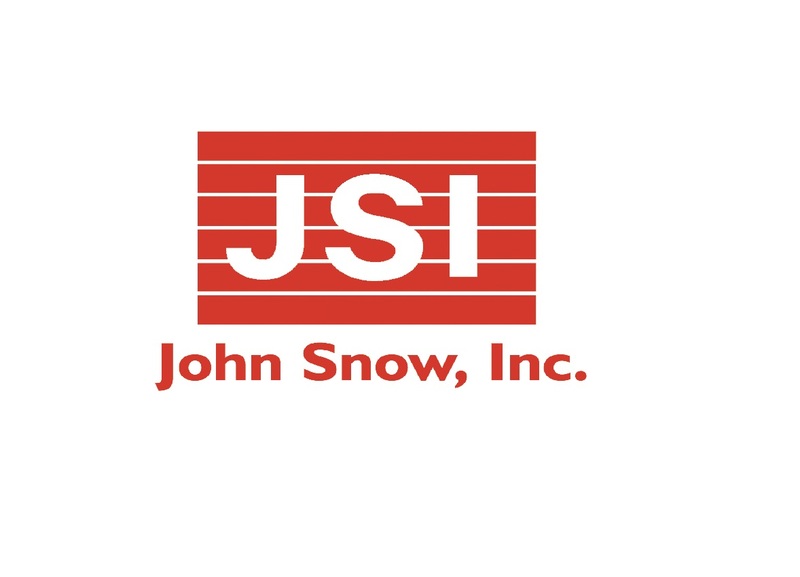 Senior Technical Adviser on Surveillance Systems at John Snow Inc. The Senior Technical Advisor on Surveillance Systems position will be located within the office of the Nigeria Centre for Disease Control (NCDC) in Abuja, Nigeria, and under the supervision of the MEASURE Evaluation Nigeria Chief of Party. Conduct a quick assessment of current reporting and surveillance / notification system for TB in Nigeria; and Build the capacity of the IDSR system to report on TB diagnosis and outcome in public and private sector with an emphasis on the facilities not currently enrolled or reporting to the National TB control gram, among other duties. Strong inter-personal skills and abilityto work well in team; and Diplomacy and tact to work effectively and harmoniously across partners, host country counterparts, USAID, consultants, other donors and international organizations.